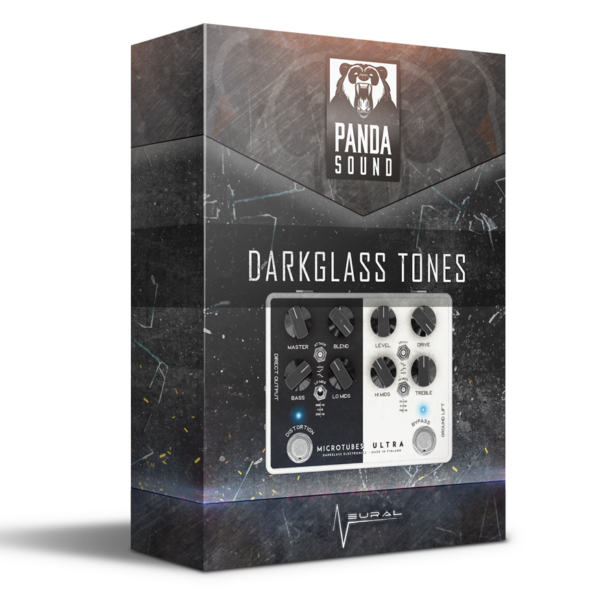 Darkglass Tones is our new presets pack for Neural DSP – Darkglass Ultra plugin! 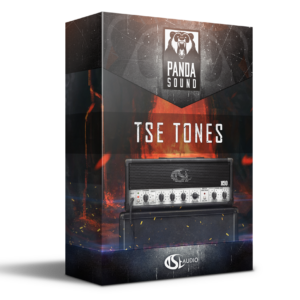 Get the heaviest bass tones! 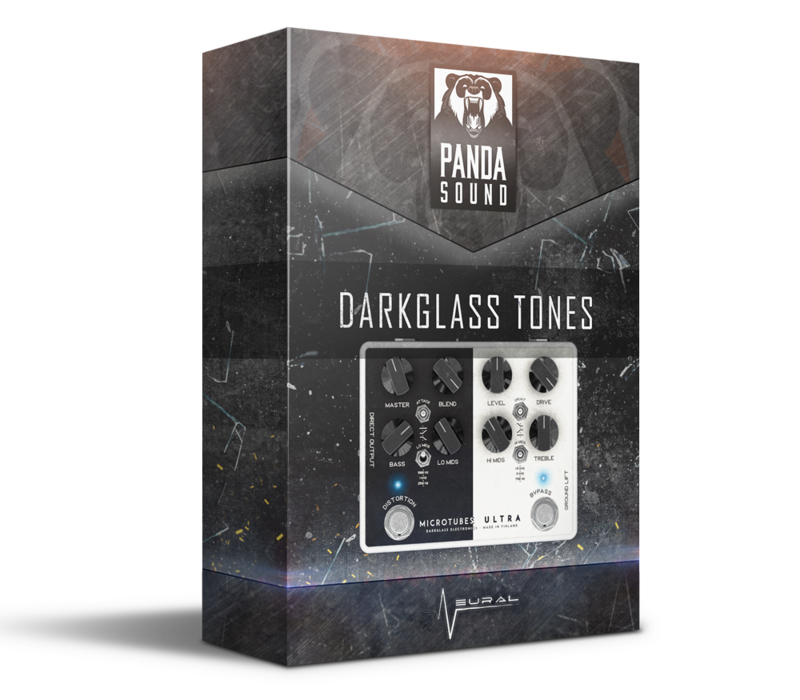 Includes 16 mix-ready presets, comes with impulse responses. 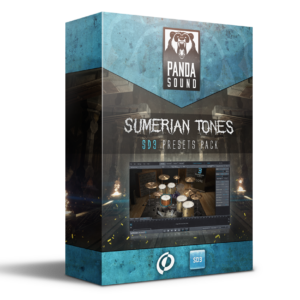 Matched specially for heavy styles. A computer with Intel or AMD compatible processor, Windows or Mac OSX operating system.